Mabel has shared her emphatic new pop banger 'Don't Call Me Up' - tune in now. It's been a remarkable 12 months for the pop riser, gaining more than half a billion streams and ending 2018 with a sold out UK tour. Packing out London's Brixton Academy, Mabel seemed to have the world at her feet, entering the New Year with a nomination for British Breakthrough Act at the Brit Awards 2019. Lyrically new single 'Don't Call Me Up' is a middle finger to a possessive ex, a declaration of independence committed against a flouro-soaked trop-pop background. 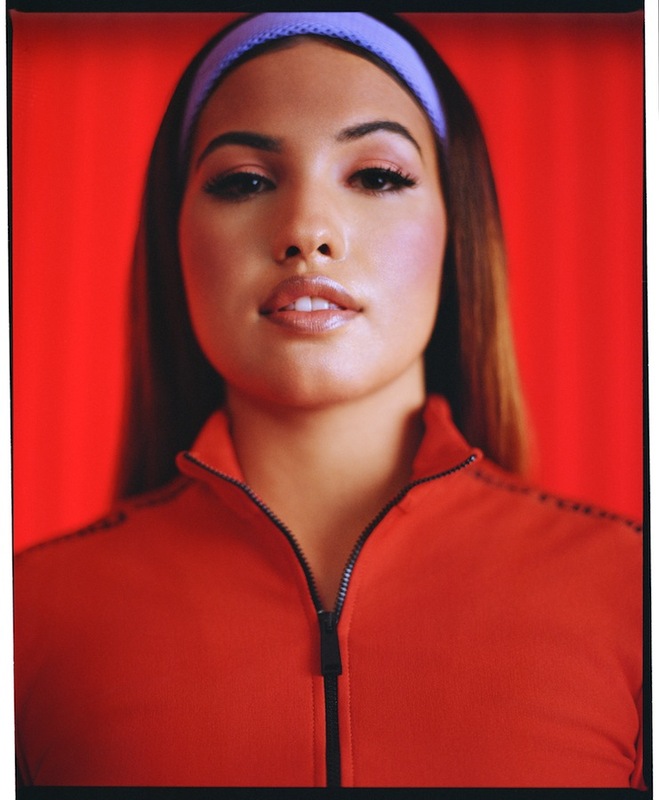 It's much more than that, though, with Mabel's surging vocal, and the addictive, nuanced songwriting, combining to provide perhaps her most potent pop moment yet.